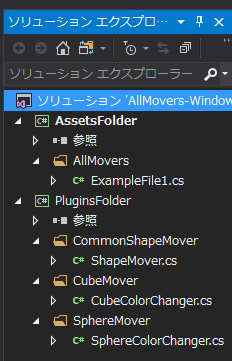 [Asset] is a symbolic link. 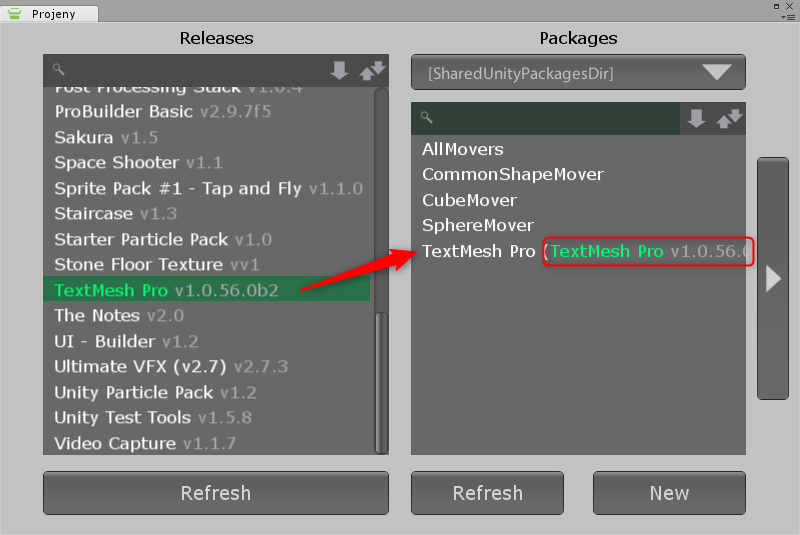 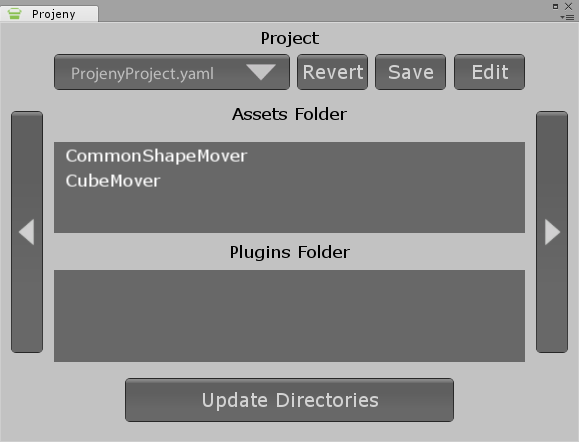 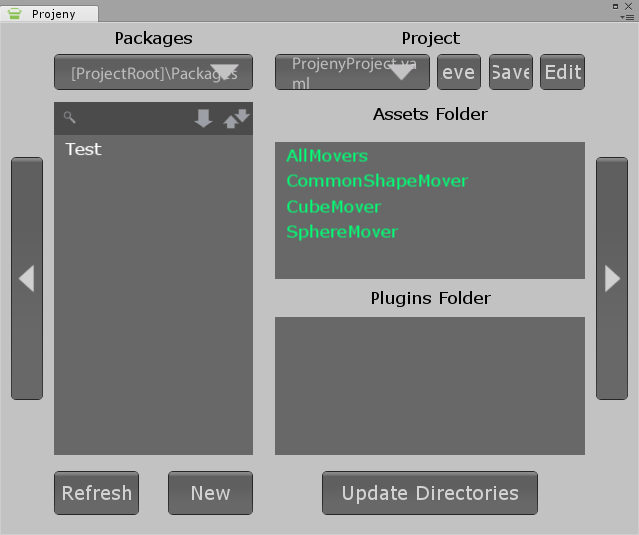 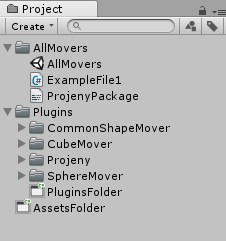 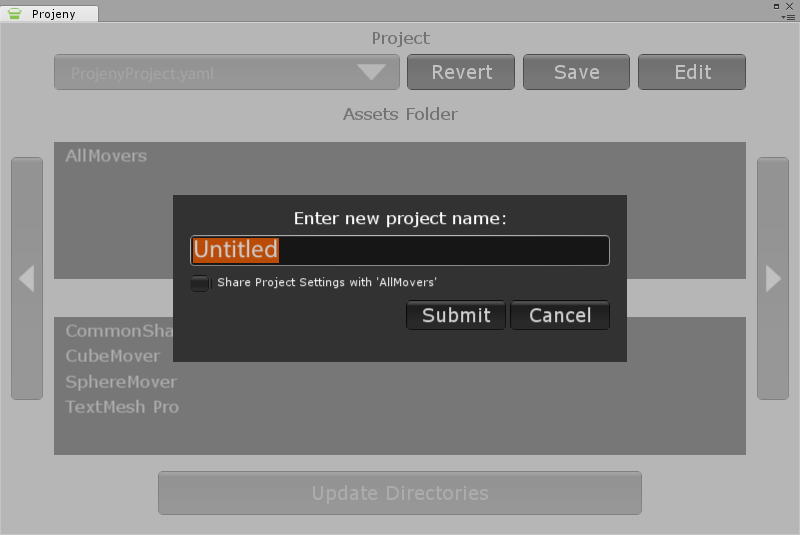 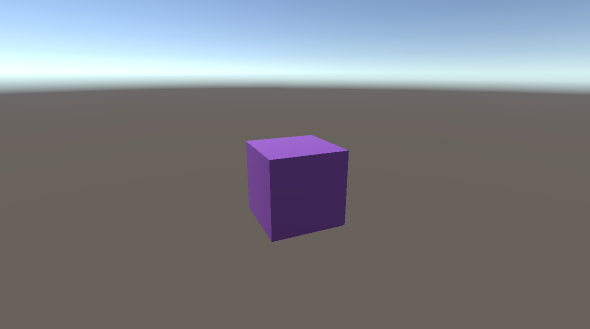 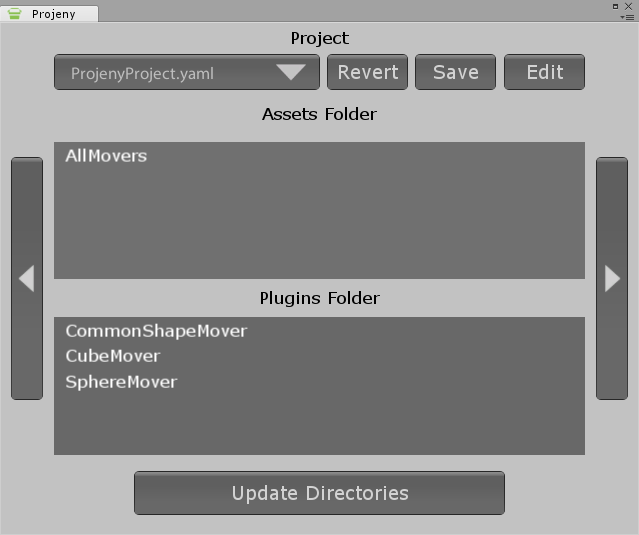 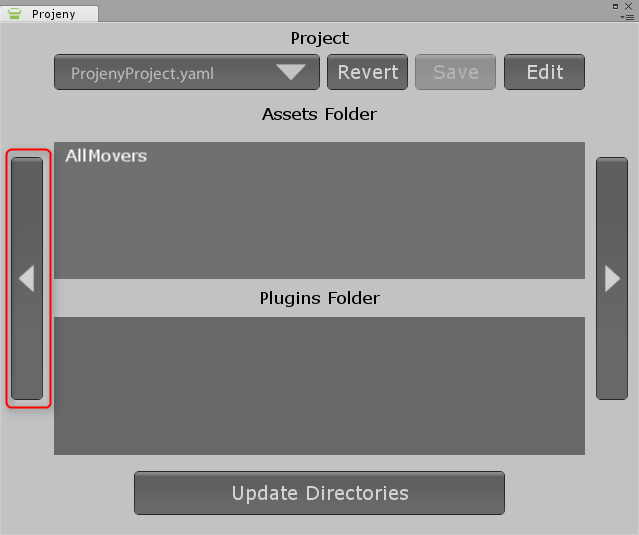 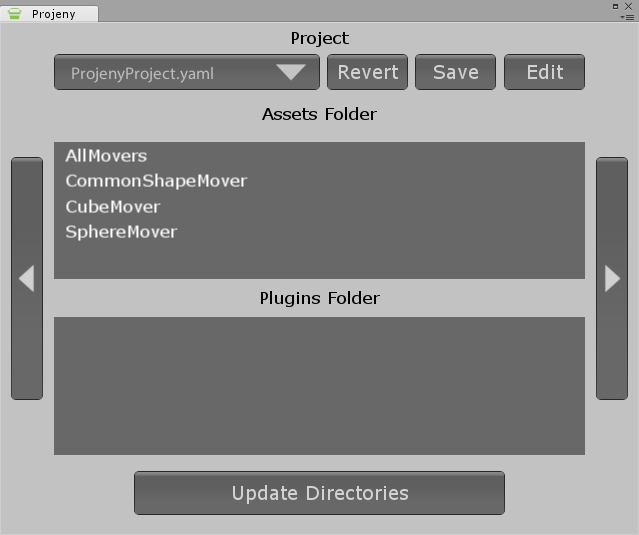 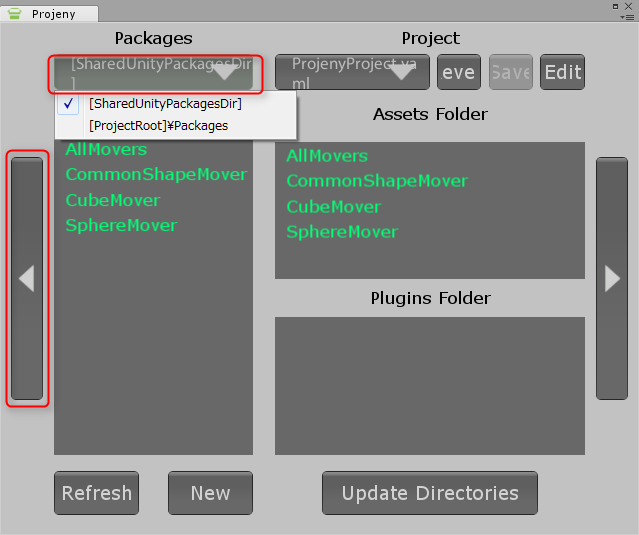 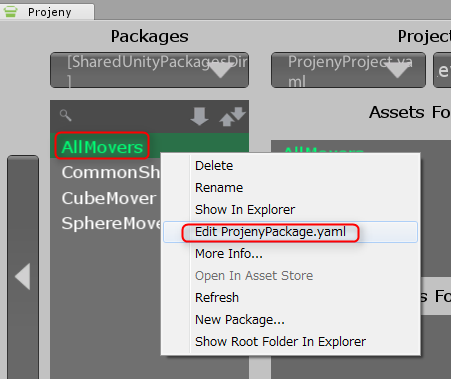 Using symlinks in Unity projects may cause your project to become corrupted if you create multiple references to the same asset, use recursive symlinks or use symlinks to share assets between projects used with different versions of Unity. 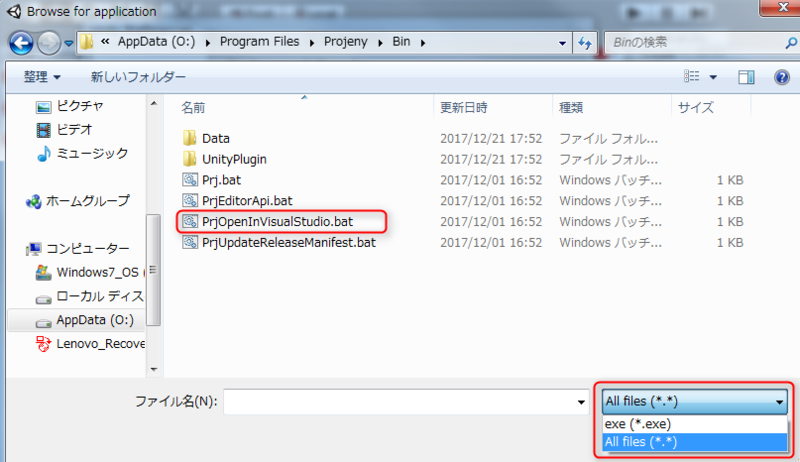 Make sure you know what you are doing. 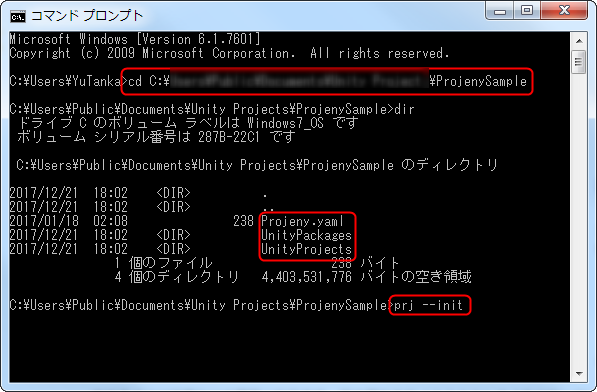 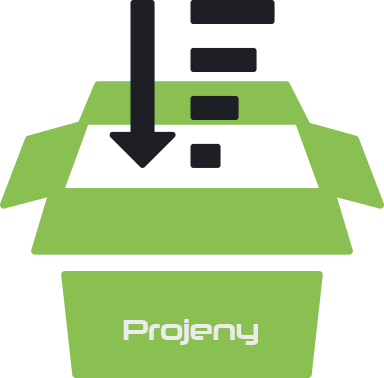 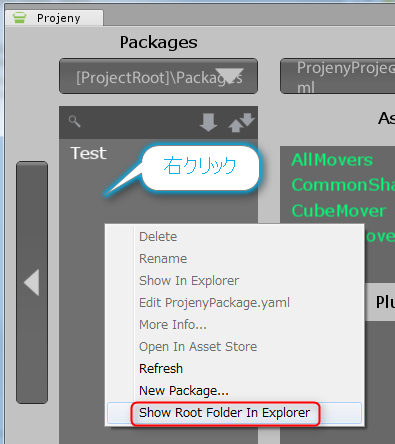 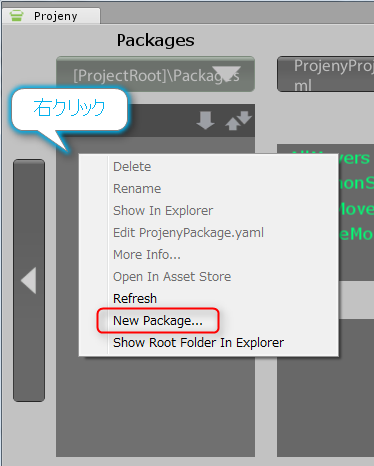 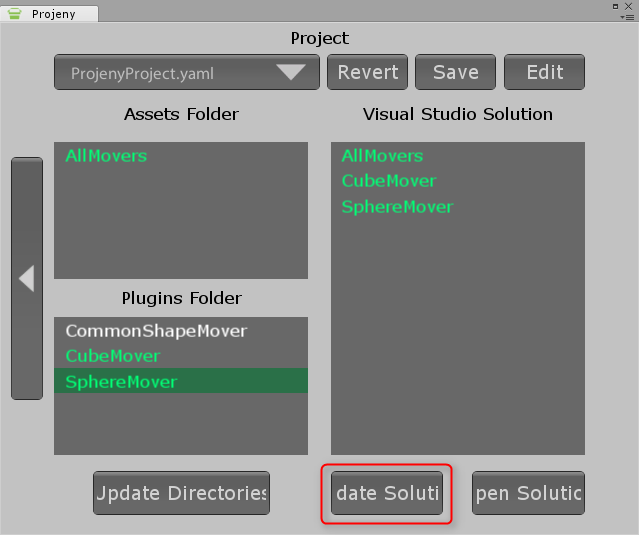 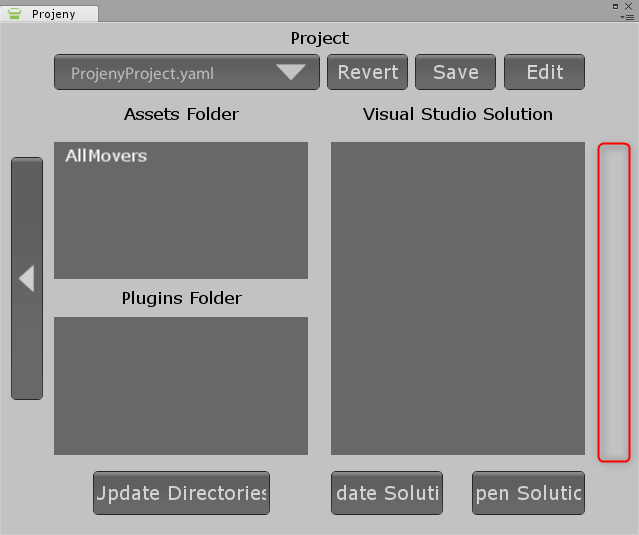 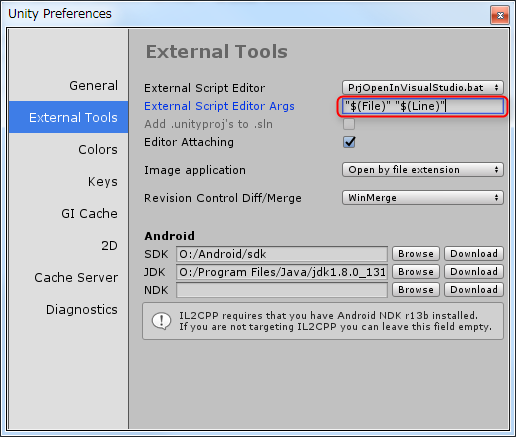 I managed to fix this by setting the UnityExePath PathVar in the Projeny.yaml to the new Unity.exe path. 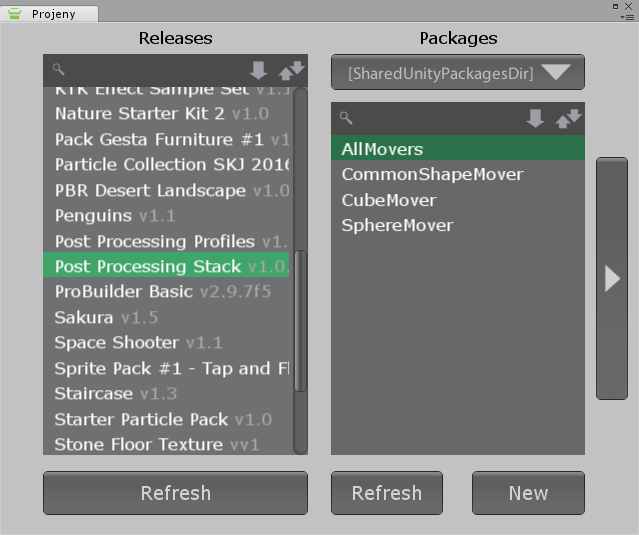 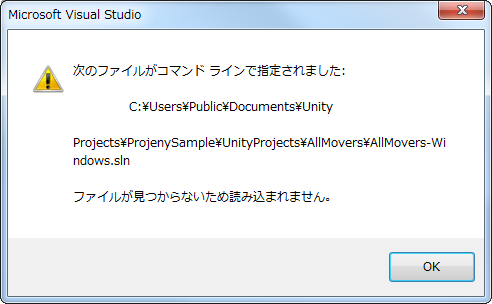 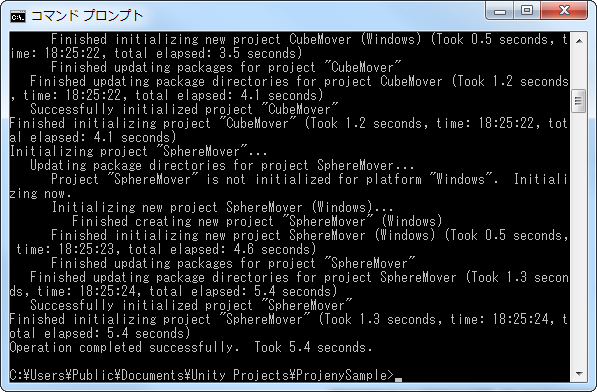 I had installed more than 1 version of unity.